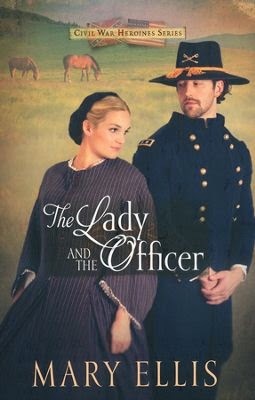 However, Colonel Haywood has never forgotten the beautiful nurse, and when he unexpectedly meets her again in Richmond, he is determined to win her. But while rubbing elbows with army officers and cavalry generals and war department officials in her aunt and uncle's palatial home, Maddy overhears plans for a Confederate attack in northern Virginia. She knows passing along this information may save the life of her beloved James, but at what cost? Can she really betray the trust of her family and friends? Maddy's heart is pulled between wanting to be loyal to those who care for her and wanting to help the man she believes is on the right side of the conflict. Two men love her. Will her faith in God show her the way to a bright future, or will her choices bring a devastation of their own? Buy the book HERE. 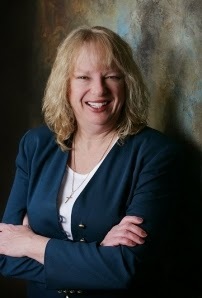 Mary Ellis is the bestselling author of many books, including A Widow's Hope, An Amish Family Reunion, and Living in Harmony. She and her husband live in central Ohio, where they try to live a simpler style of life. Learn more about Mary and her writing HERE.